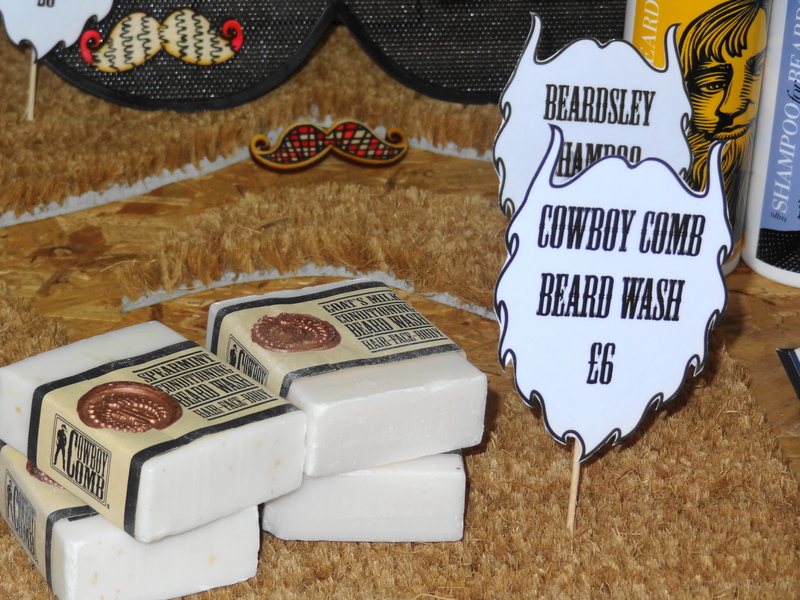 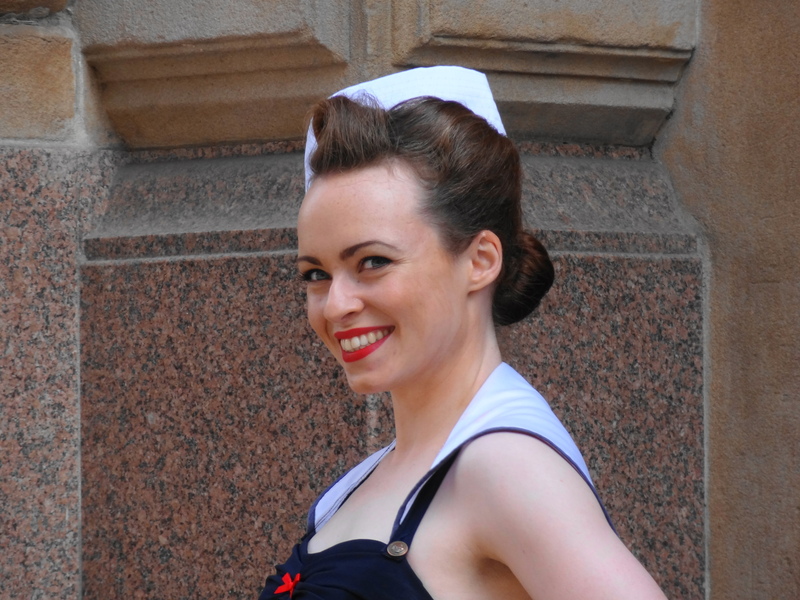 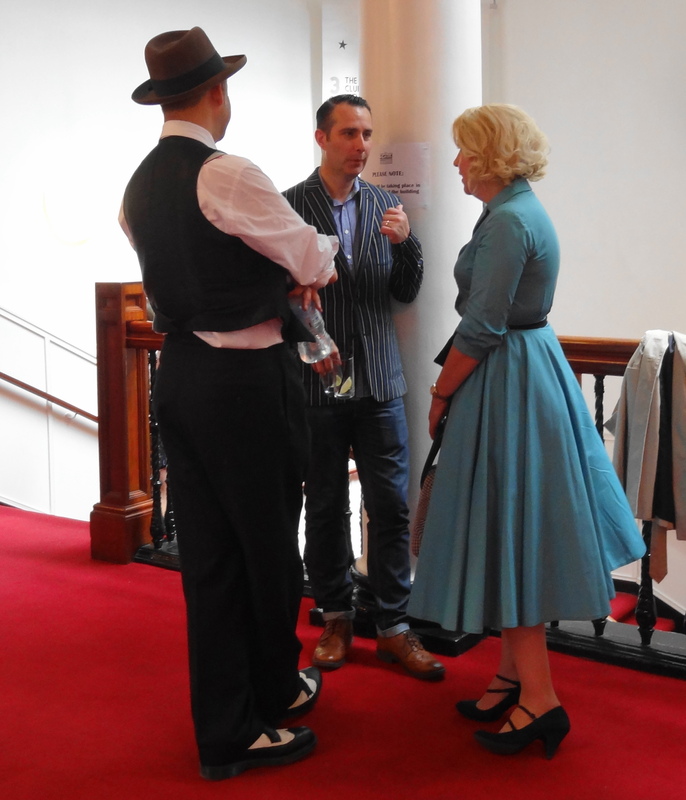 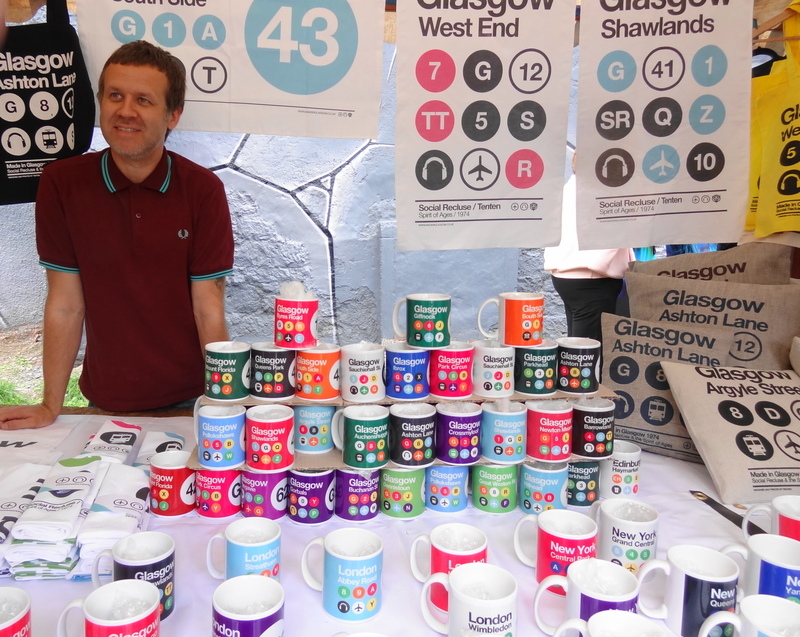 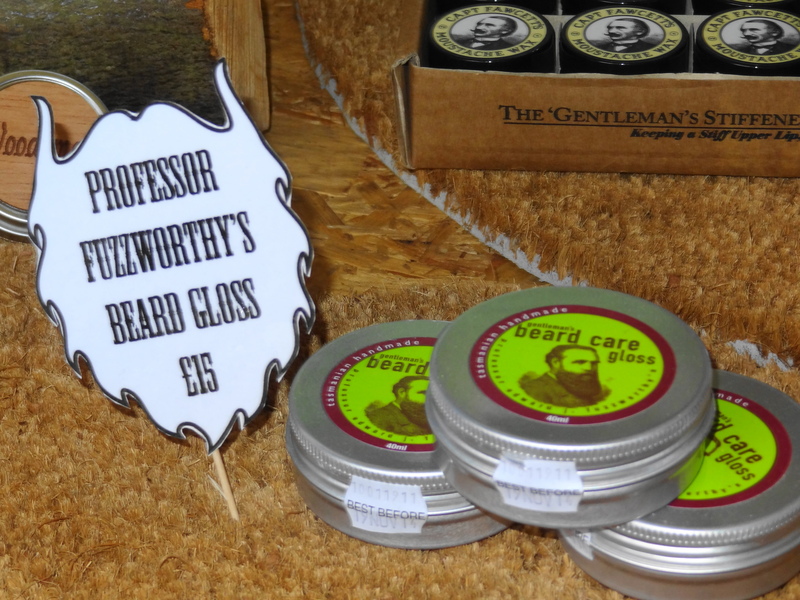 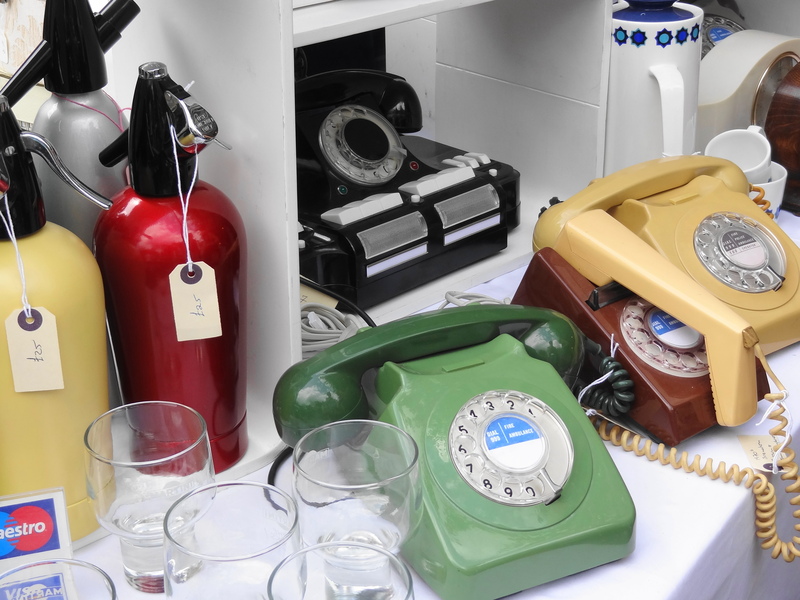 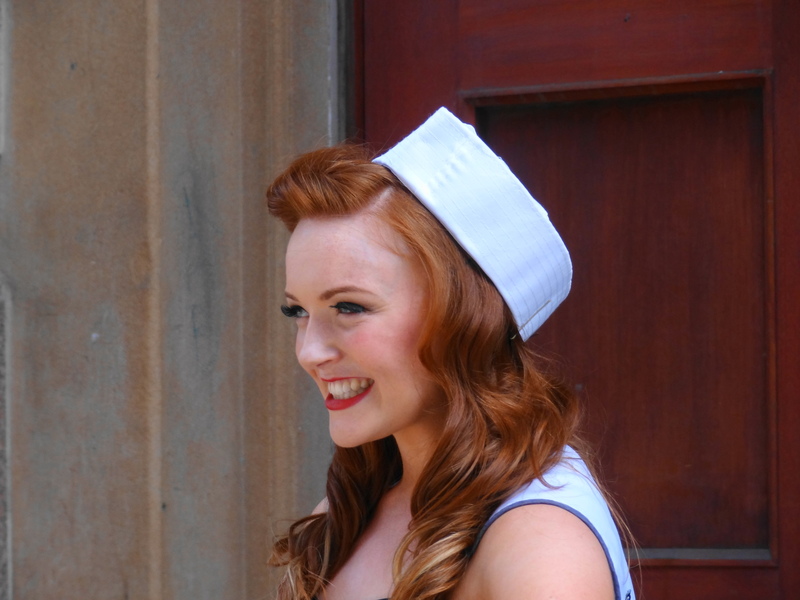 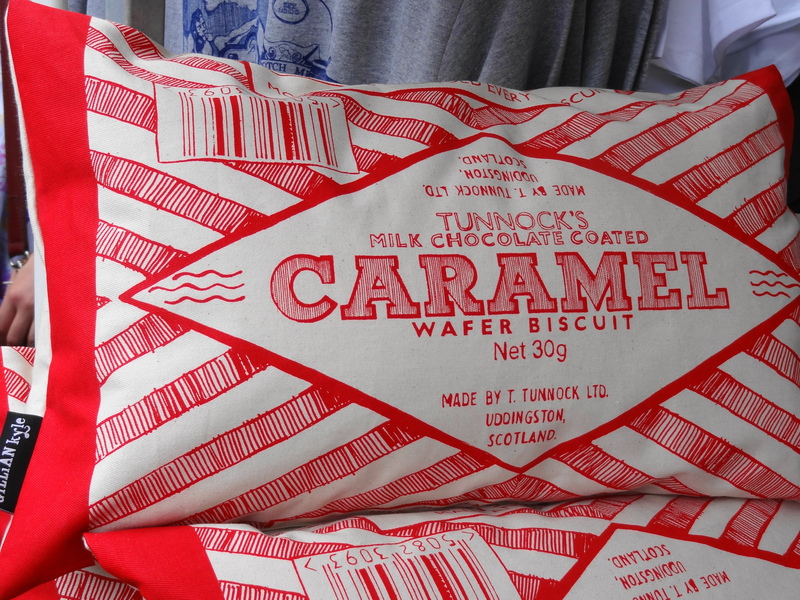 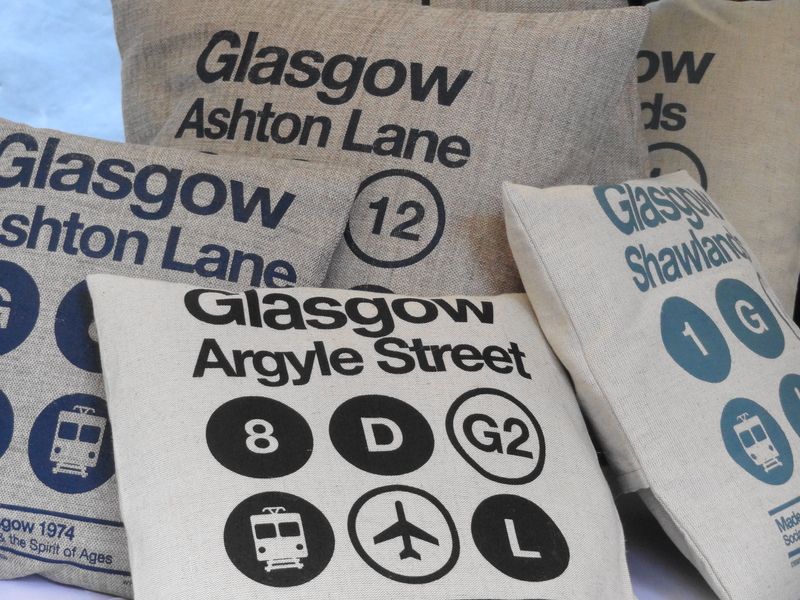 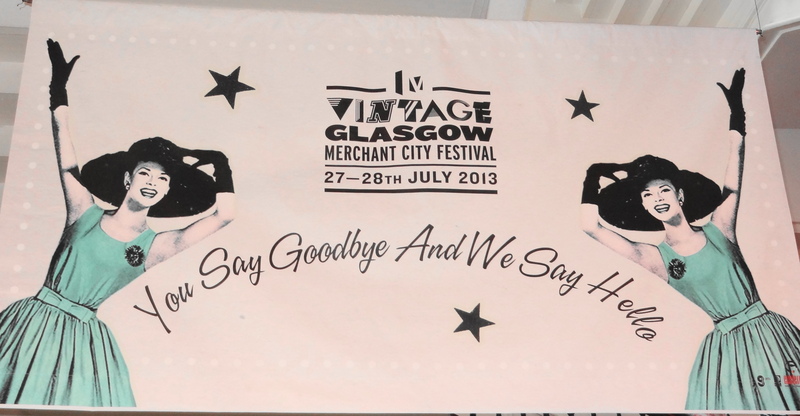 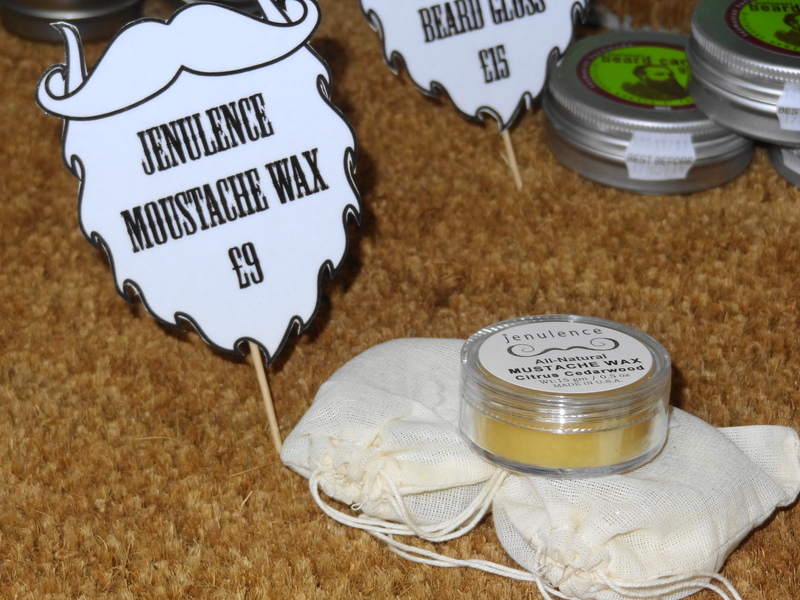 Vintage Glasgow made its debut at the end of July 2013 as part of the Merchant City Festival. 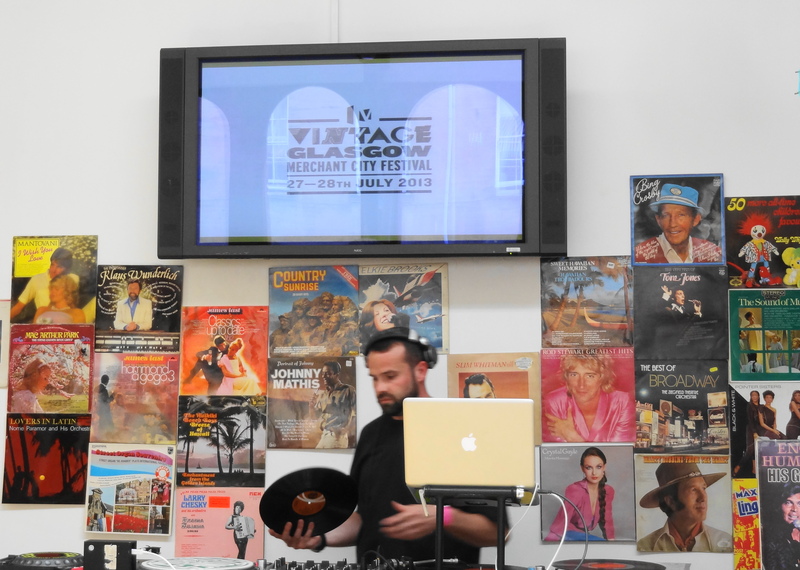 Vintage, which was brought to the city by Wayne and Geraldine Hemingway, saw Ingram Street and Candleriggs taken over by a vintage market and impromptu dance routines, while the Old Fruitmarket became a hub for chilled out bars, a place to watch old movies and there was also an opportunity to be transformed into a star with a vintage hair and make-up make-over. 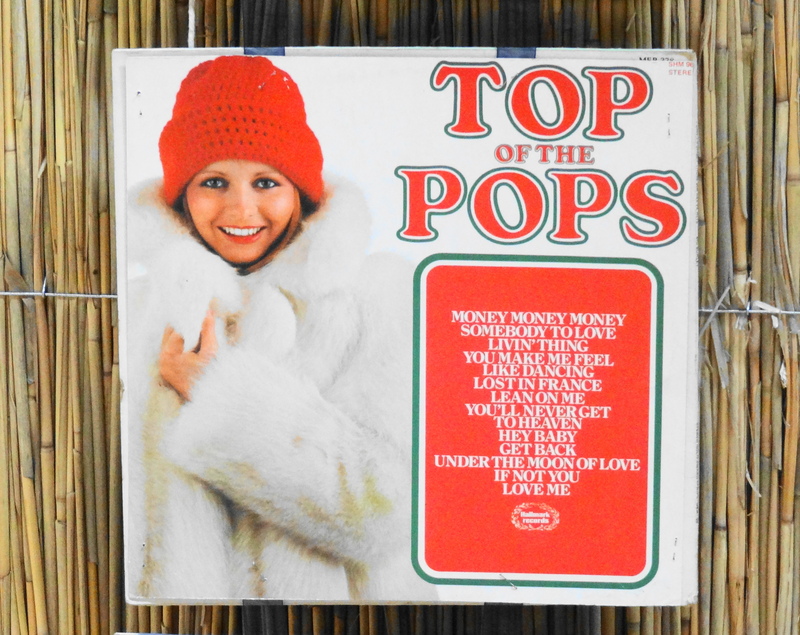 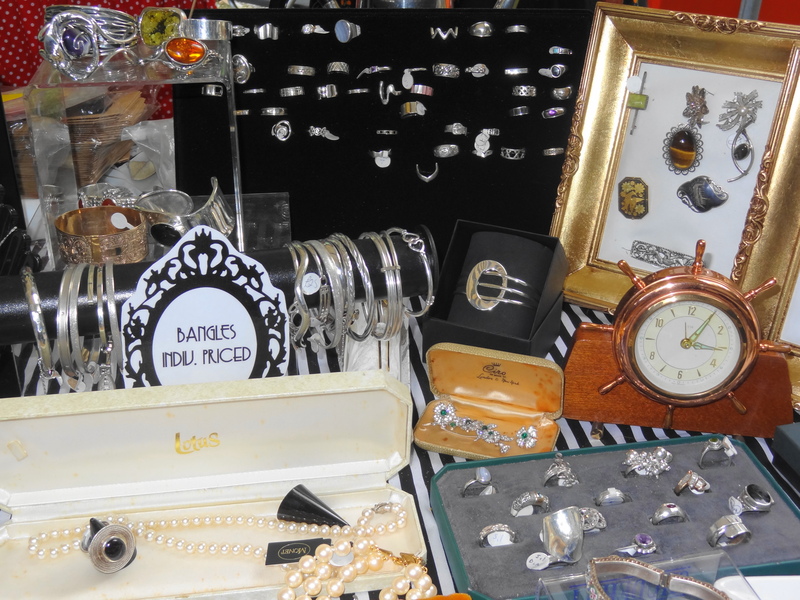 With seven decades being celebrated, there was a mix ranging from the 1920s to the 1980s. 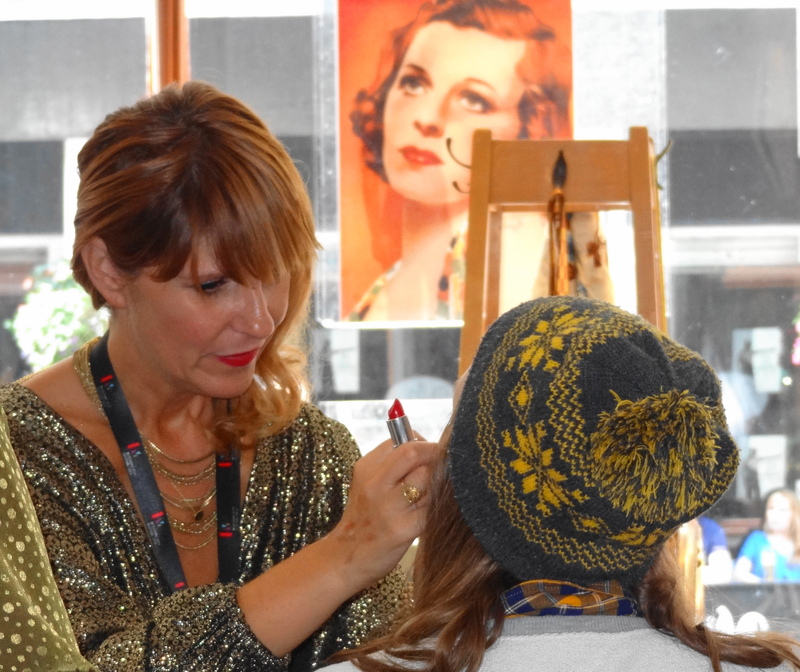 Events were held all weekend from The Torch Club which celebrated the 1940s, to The Soul Casino with its disco groove from the 70s and 80s, while fans of The Great Gatsby era were putting on the glitz at The Charleston Brunch. 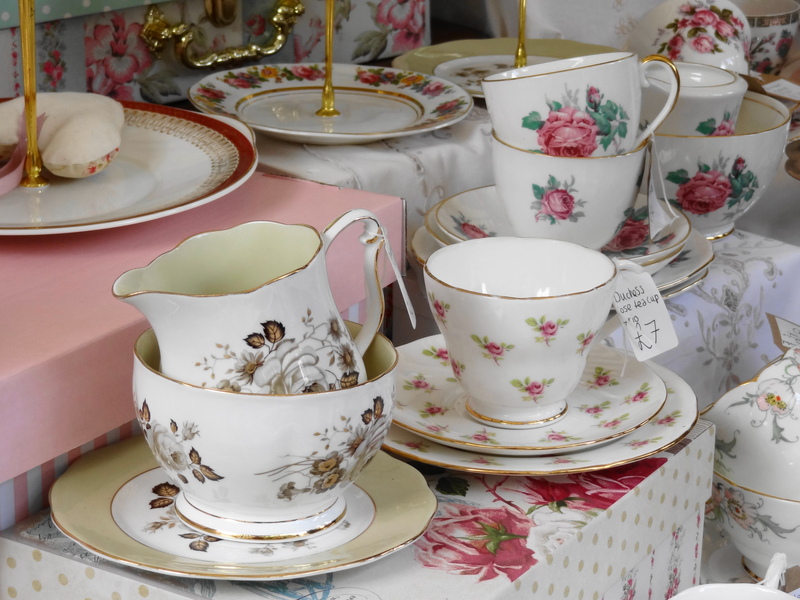 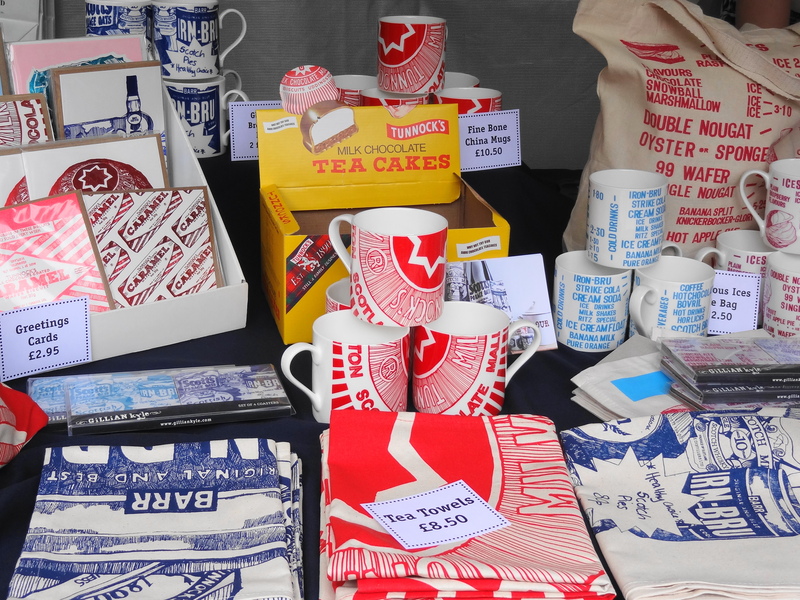 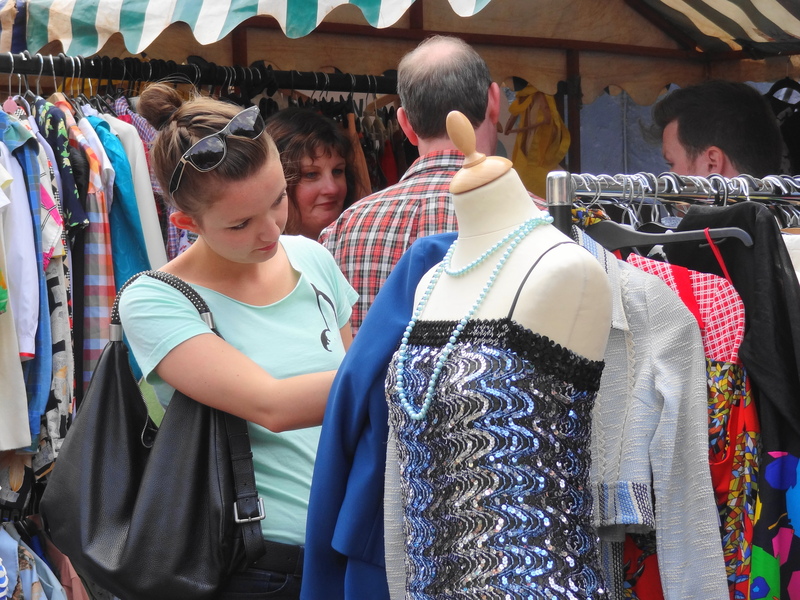 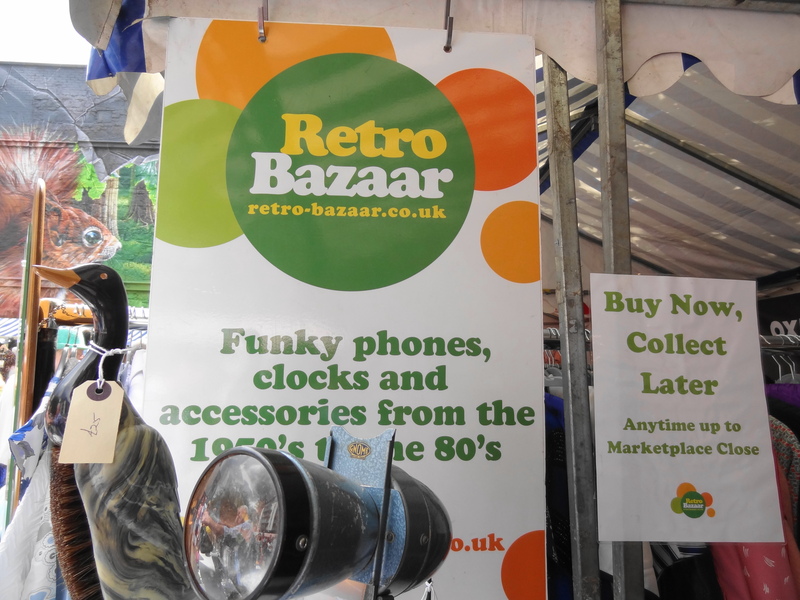 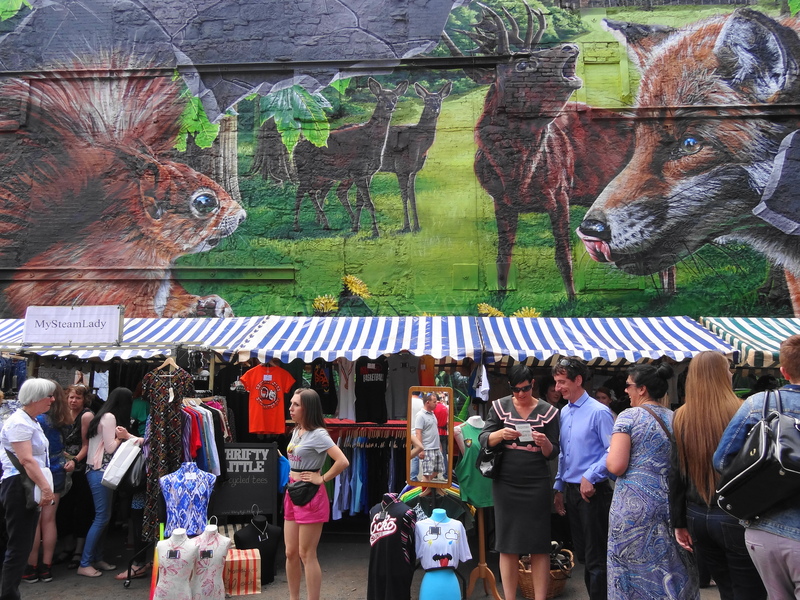 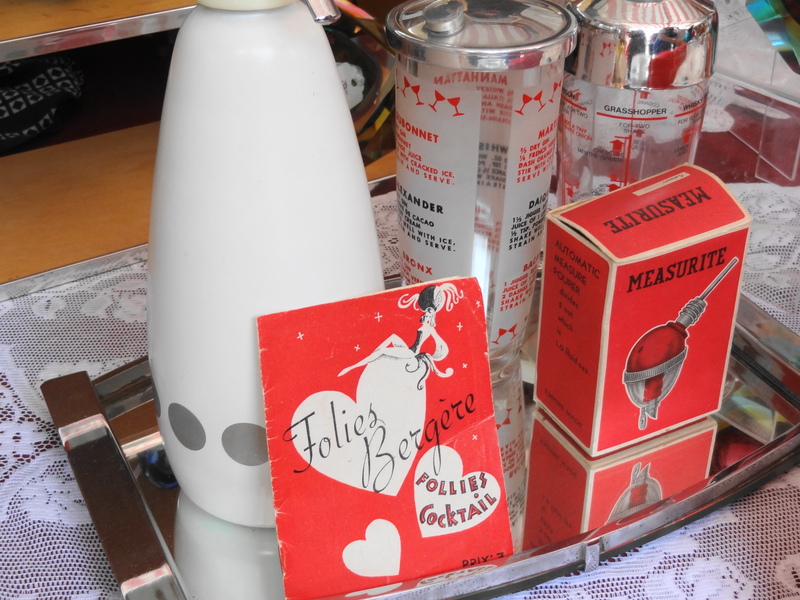 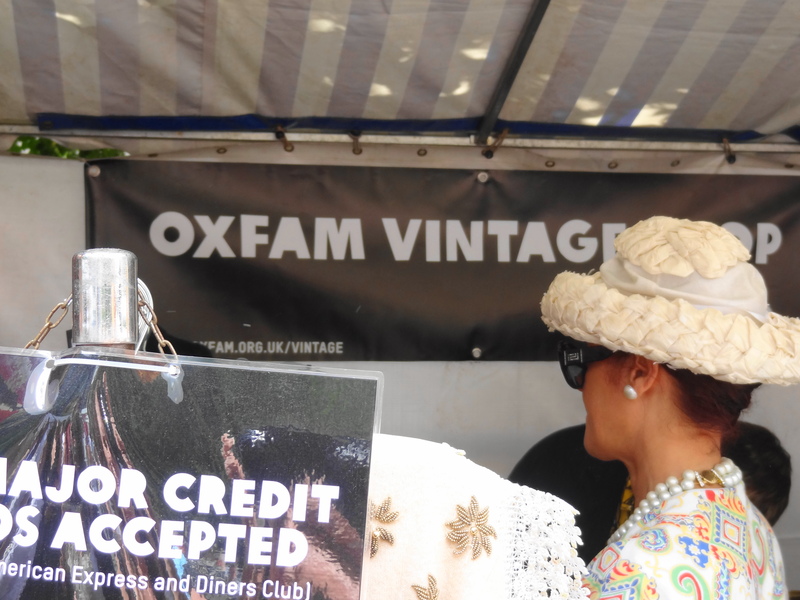 A sunny Saturday meant busy streets and the Vintage Marketplace, curated by Gin in Teacups, was a buzzing hive of stalls where you could buy everything from mugs, t-shirts, old clocks, vintage jewelry and clothes, tea sets and old-fashioned housewares. 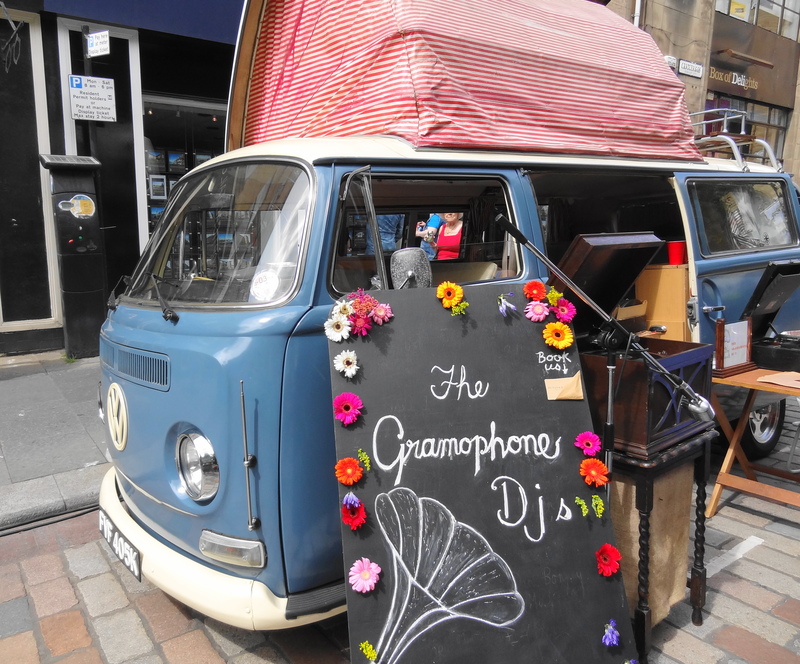 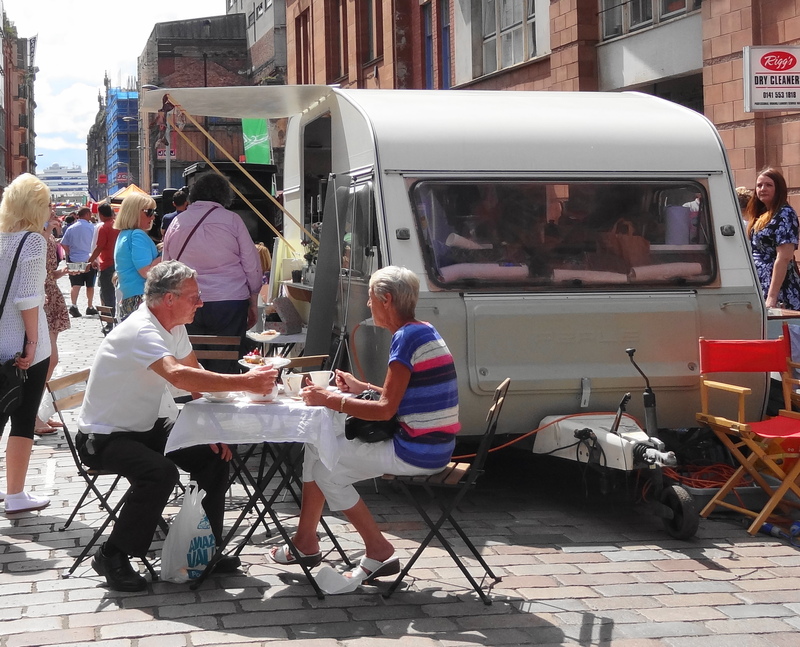 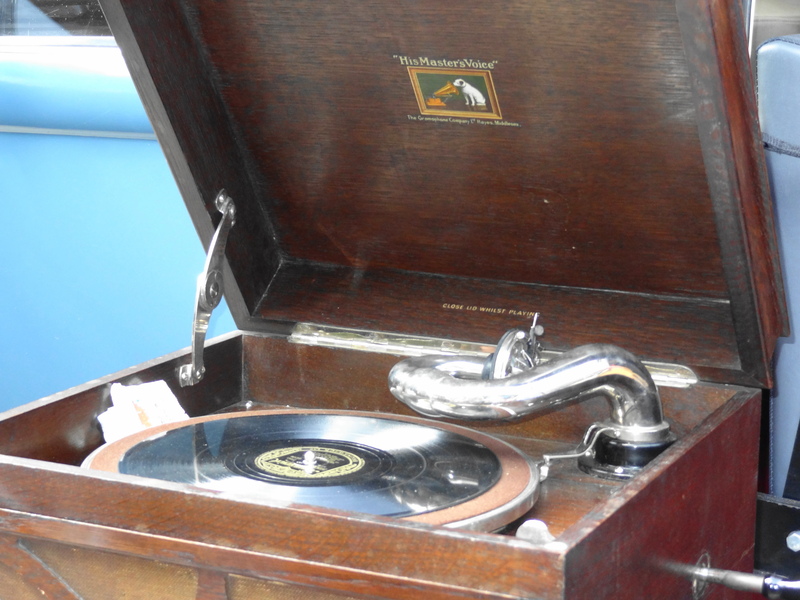 A portable tea room from Glasgow’s Hidden Tea Room was a welcome pit-stop for tea and scones and the Gramophone DJs spun some vintage vinyl. 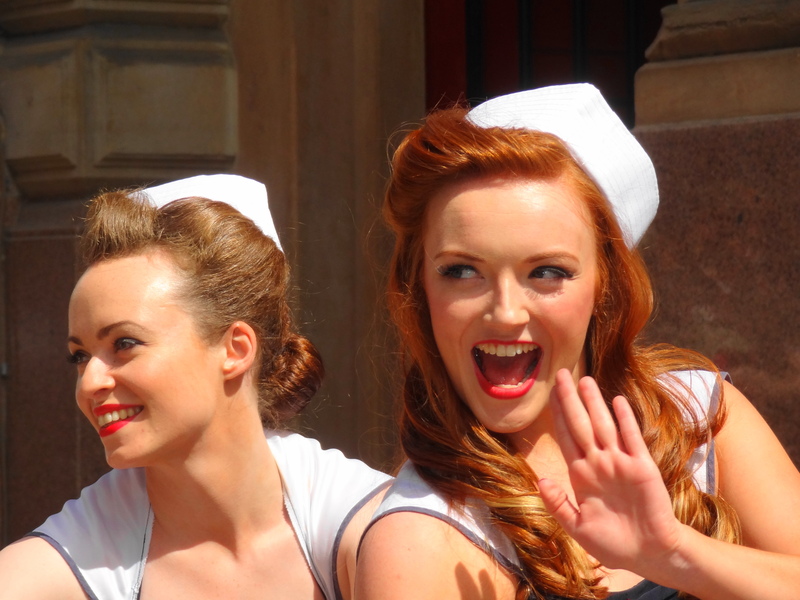 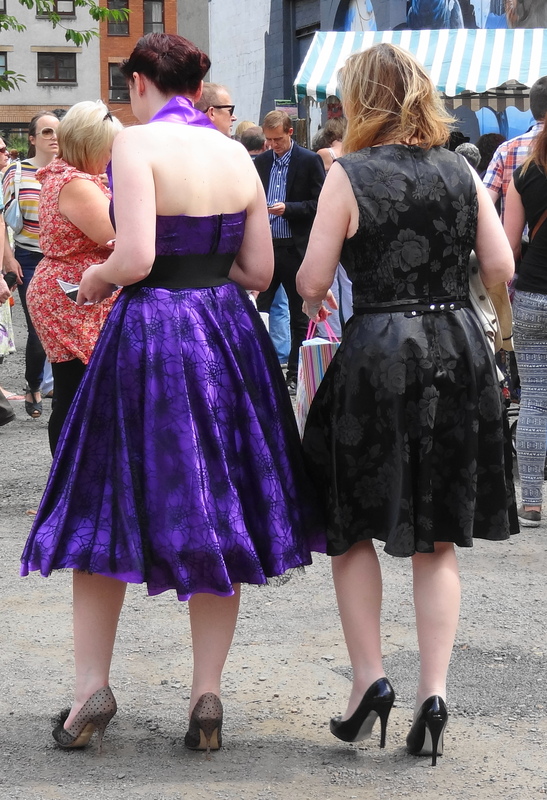 The crowds were entertained by The Kennedy Cupcakes as they performed a few sassy dance sequences outside the Old Fruitmarket and City Halls. 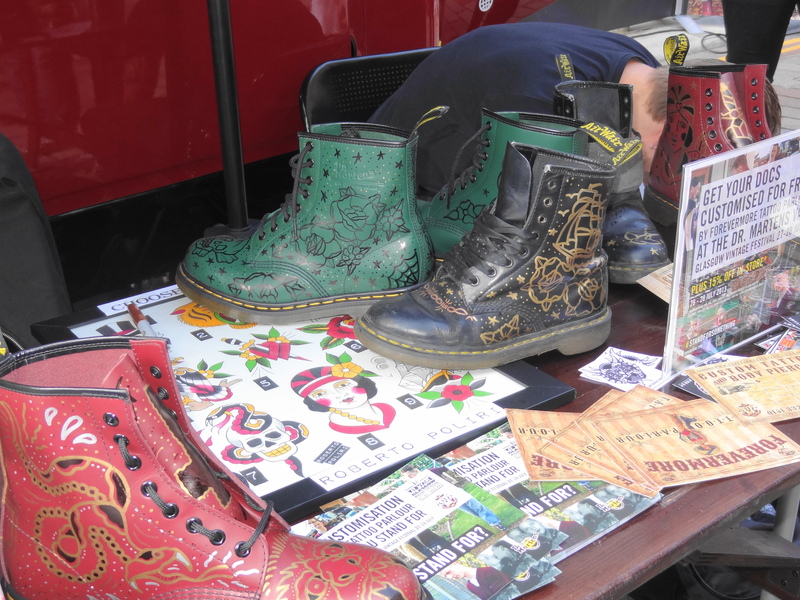 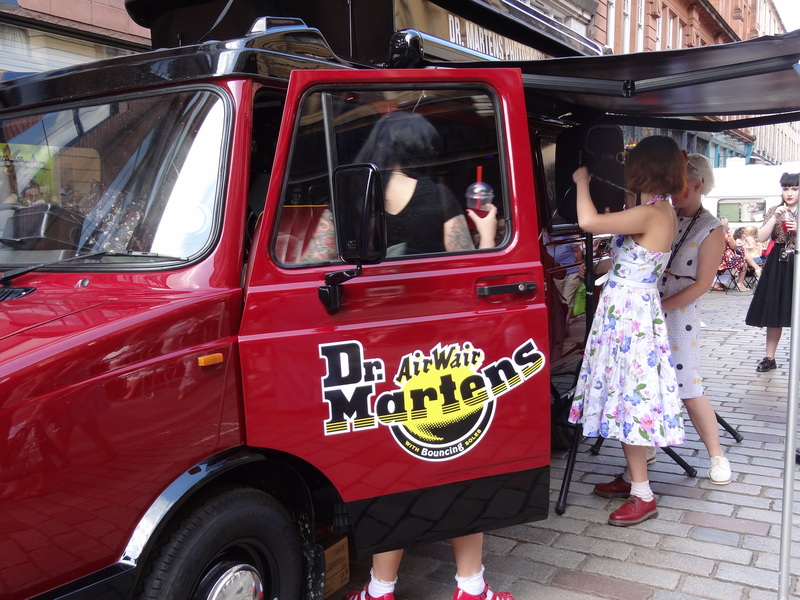 Dr Martens stamped their vintage footprint with their van displaying the popular footwear in lots of fancy colours and patterns. 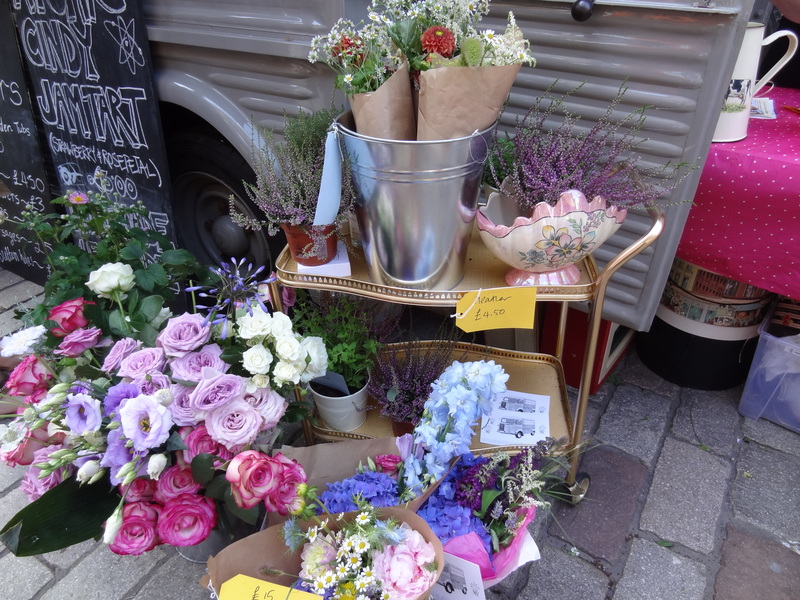 A portable flower van from Glasgow’s Ruby Flowers brightened up the street with their floral display. 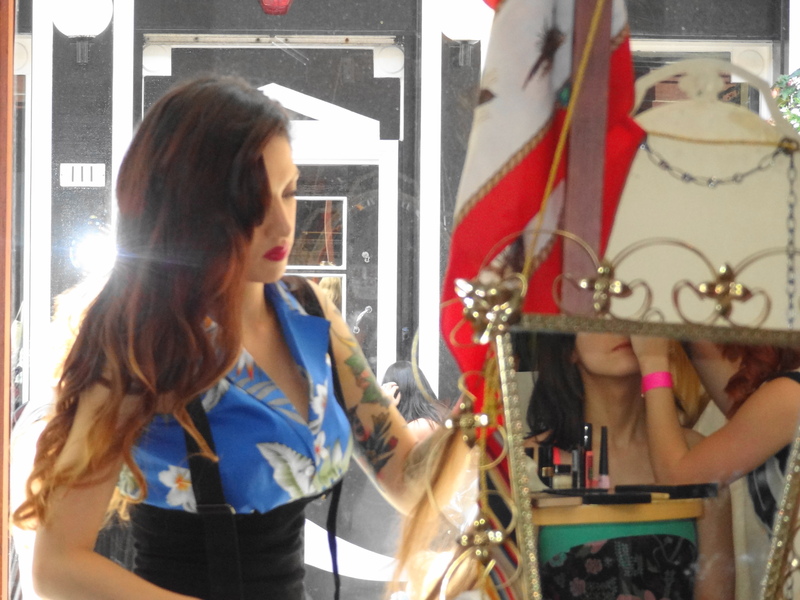 Inside the Old Fruitmarket there was a flurry of lipstick, powder and paint as the allure of being transformed into a Bettie Page, Marilyn Monroe or Jane Russell was popular. 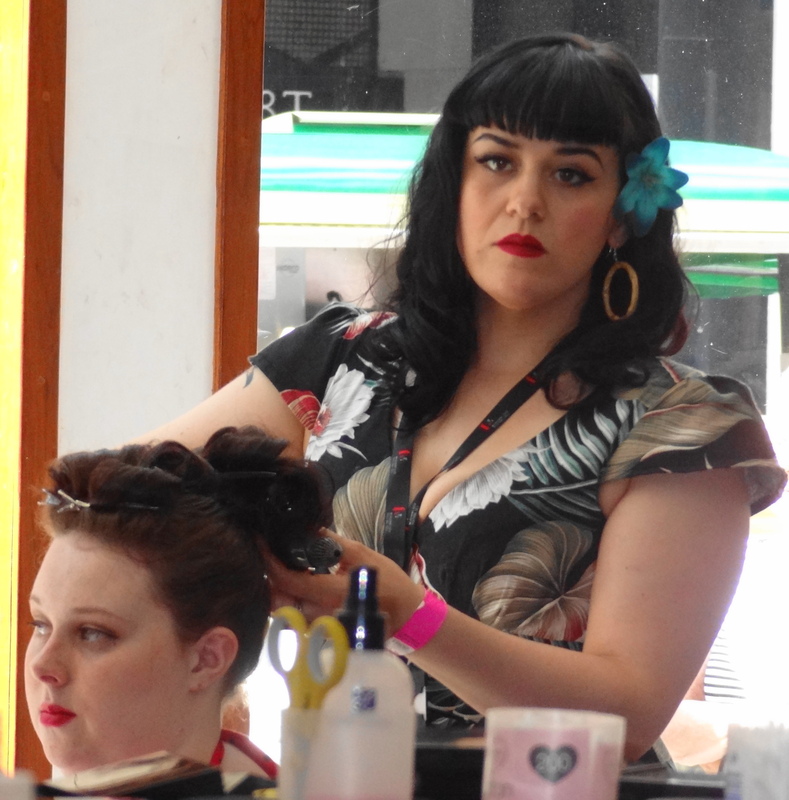 The Vintage Hair and Beauty Salon staffed by The Makeup School London and Vanity Thrills vintage hairdressers made sure everyone looked fabulous. 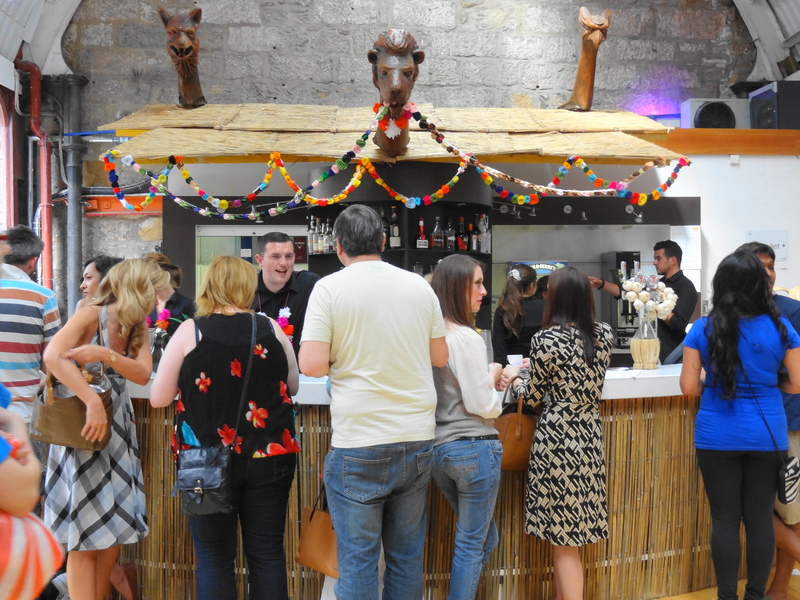 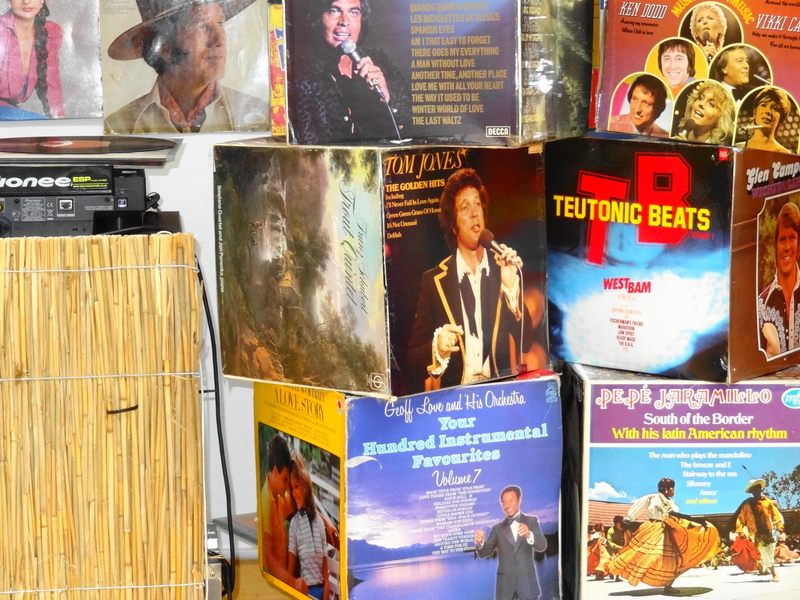 Also inside the Old Fruitmarket people were chilling out in the Leisure Lounge Tiki Bar curated by the Charity Shop DJ.